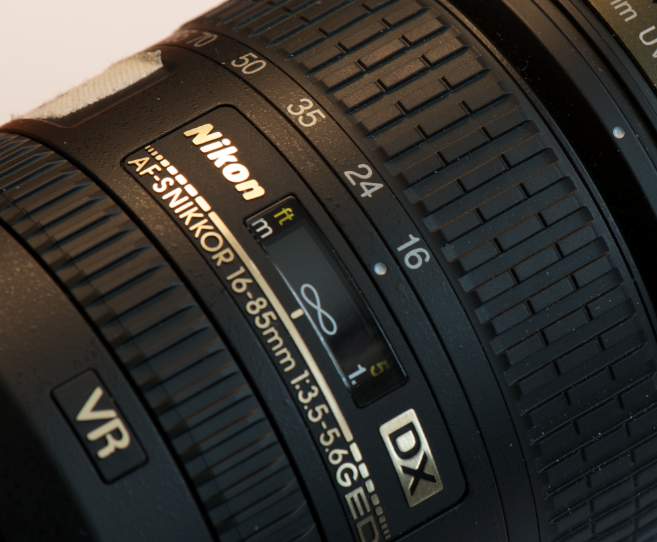 What should you do when you buy a new lens? First, take a look at it. Make sure that the mount on the back is OK, make sure the body of the lens isn’t cracked or damaged. Then inspect the front glass element for nicks or scratches. Take a flashlight/desk lamp and shine it through the lens while opening the aperture at the back to look for dirt or other big crap that might be inside the lens. Little dust isn’t such a big deal but huge chunks of stuff should be grounds for a return and exchange right away. Most return policies on defective equipment are only at most 2 weeks from the company you bought it from so you want to do all these checks immediately so you can return any defective items to the seller rather than have to ship them off to Nikon or Canon. B&H was really good to me in that I got the lens on a Saturday, did my checks, found it to be defective and got a return (RMA) form Sunday. 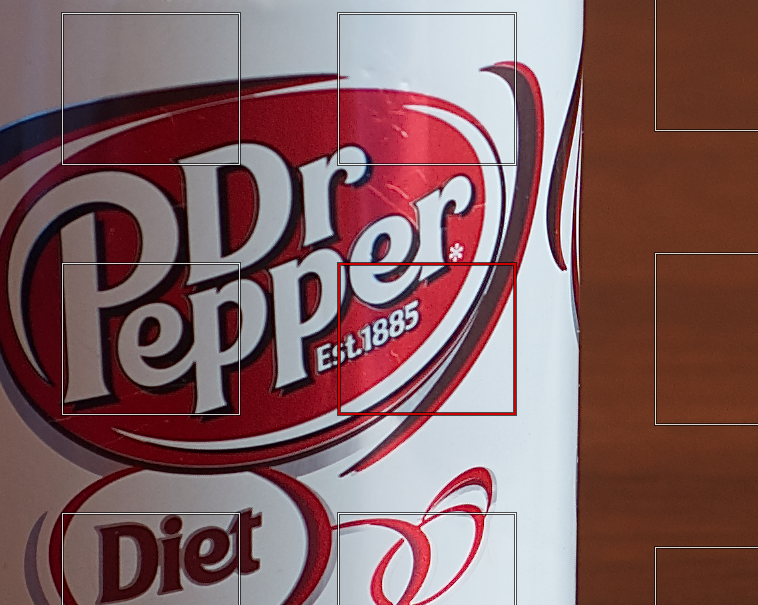 After you have done the initial physical checks, it’s time to do actual lens focus/sharpness tests. I have already posted some links to YouTube vids that explain this process. [But here they are again for fun: Part 1; Part 2] The tests should be done immediately as defects will be very apparent. 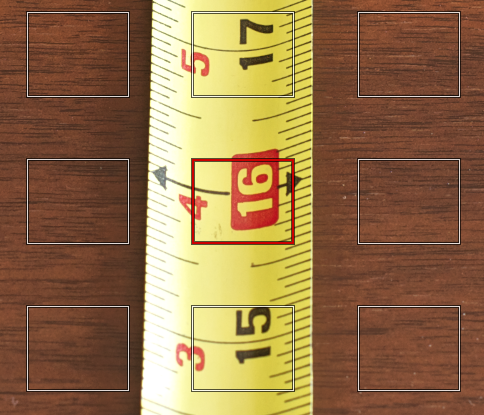 Do the can test to check for sharpness and then do the ruler test to check to see if the autofocus is on or not. There are lens tolerances that can be adjusted for on higher end camera bodies through the AF Fine Tune settings that can actually pull the auto focus back into alignment with where it should be. But, as in my case, if the focus is way out, then the lens is crap and it must go back from whence it came. 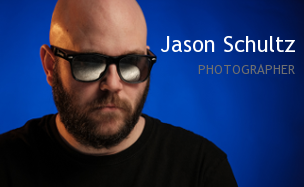 This entry was posted on March 23, 2011 by schultzphotographic. 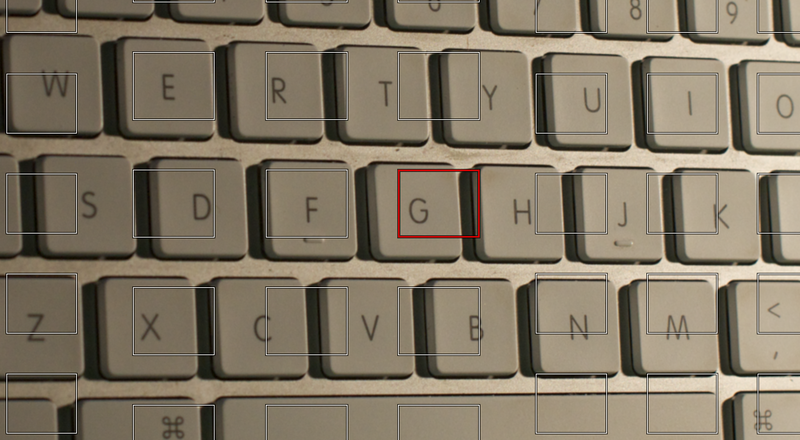 It was filed under Lenses and was tagged with Focus, Lenses, New Lens, Nikon, Photography, Sharpness.